Heavy duty pool pallet top seller in under a year. This entry was posted on December 1, 2007 by Goplasticpallets. 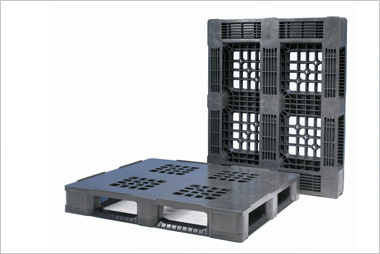 More than 10,000 heavy weight pallets introduced by the UK's fastest growing plastic pallet company, goplasticpallets.com, have been snapped up by UK companies in less than a year. The APB Pool Pallet 1210 (1200x1000mm) has rapidly become the biggest-selling heavy duty pallet the company has ever supplied. 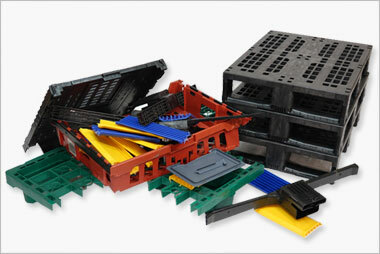 The pallet is part of goplasticpallets.com's recently-signed agreement with Belgian manufacturer IPS for exclusive UK distribution. The new product was expected to find its market over a three year period, but in just ten months it has became a top seller, despite being at the high value end of the market. 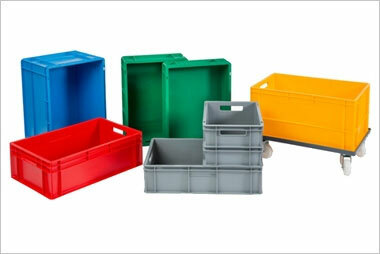 Managing director of goplasticpallets.com, Jim Hardisty, is delighted with the response: "We were confident that our customers would appreciate the benefits of this product. It's highly durable, hygienic and perfect for tough closed loop environments. We didn't, however, anticipate that demand would be this high. Fortunately, we always hold large quantities of stock so orders can be fulfilled without delay the following day." 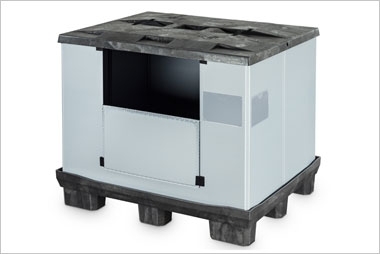 The APB 1210 Pool Pallet is available in a variety of configurations, such as with an open or closed deck, in virgin or recycled plastic, with three, five or six runners, and with optional lips. Although the market for pallets has expanded rapidly, Hardisty puts the success of the launch down to a significant change in attitude. "A few years ago British businesses were cautious about investing. 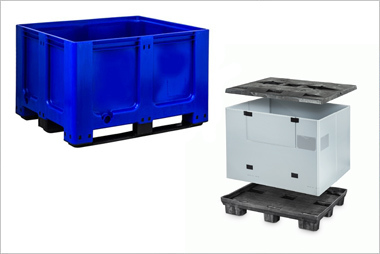 Today, our customers really appreciate the cost benefits of a pallet with a life span of ten to fifteen years. Making an investment has become much less of an issue." For for friendly expert advice, or a quote, call us on 01323 744057 or click here to arrange for us to call you.